3-D printing has taken the world by storm, and even though we’ve already discovered a myriad of potential applications, we’re just beginning to scratch the surface on what the technology can actually do. From cranium replacements to fossils, from artificial ears to artificial skin and from bacteria to livable rooms, 3-D printing has done it all, and more. 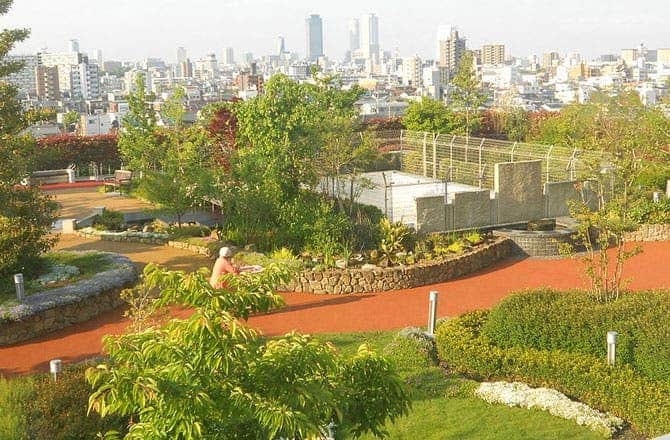 Now, Sony computer scientist Yuichiro Takeuchi has figured out a way to print entire gardens which can then be planted on rooftops, sidewalks, empty lots or even vertical buildings. The innovation lies in the fact that this technology will allow people to create gardens without labor-intensive landscaping and planting that he thinks discourages some would-be gardeners. It would also save a lot of money and increase planning efficiency. “The printing solution takes away much of those hurdles, and also provides a high degree of flexibility (one can print out a garden that fits snugly into any designated space) which hopefully will make hydroponic gardening more attractive for citizen living in dense cities with limited space,” explained to the publication in an email. He started working on this with a 3-D printer and software that he originally had designed for printing fabric encasements. He added an attachment that injects fast-growing plant seeds to the yarn and made other adjustments. Most notably, the seeds are nurtured hydroponically – with a mineral nutrient material instead of soil. He starts out by designing the desired shape on a computer, feeding the design to the 3-D printer he designed and adapted. The printer then prints yarn in the shape of your choosing, as shown below. 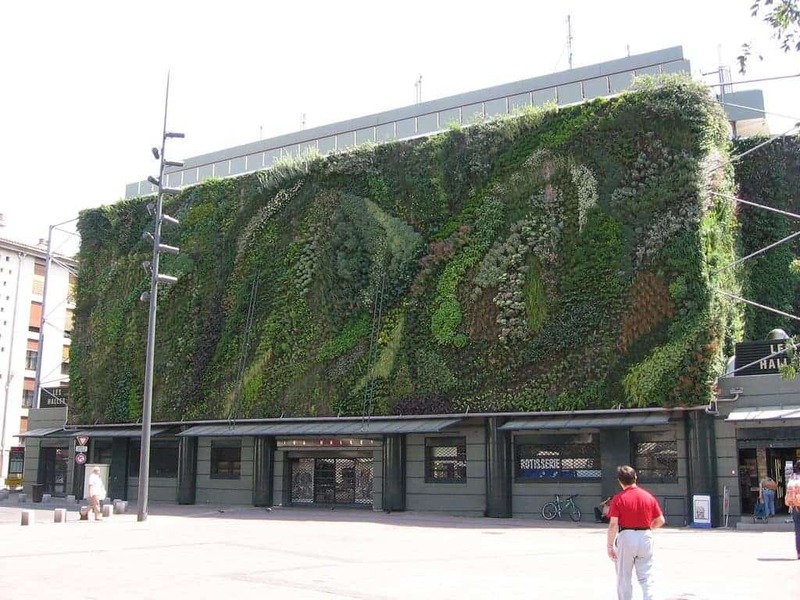 Vertical garden designed by Patrick Blanc. What Takeuchi hopes to achieve, as presented at the Sony CSL symposium.